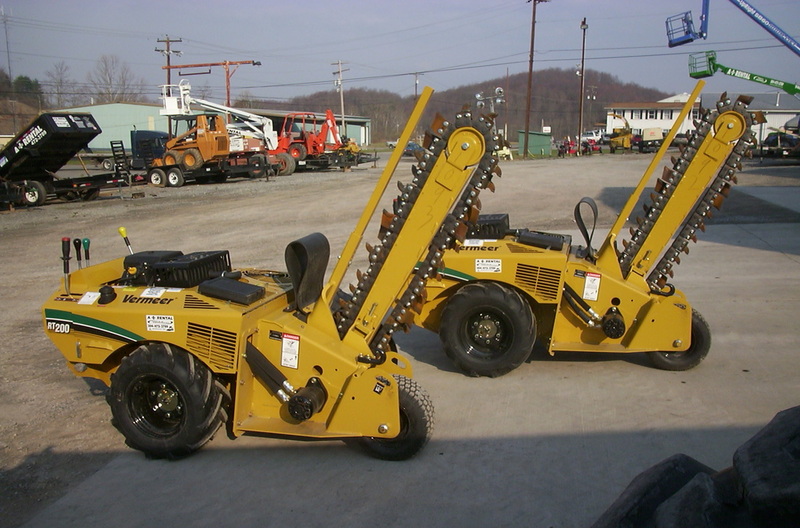 Vermeer trencher. Walk-behind with 50 inch bar. Available with 4 inch or 6 inch wide chain. Small rubber tired backhoe. 1/2 yard front bucket. 18 inch rear digging bucket. 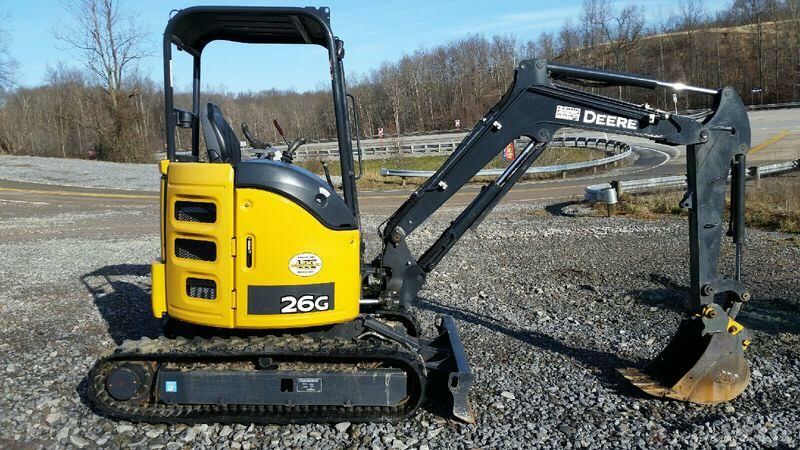 John Deere 26G Excavator. 6300 lb. 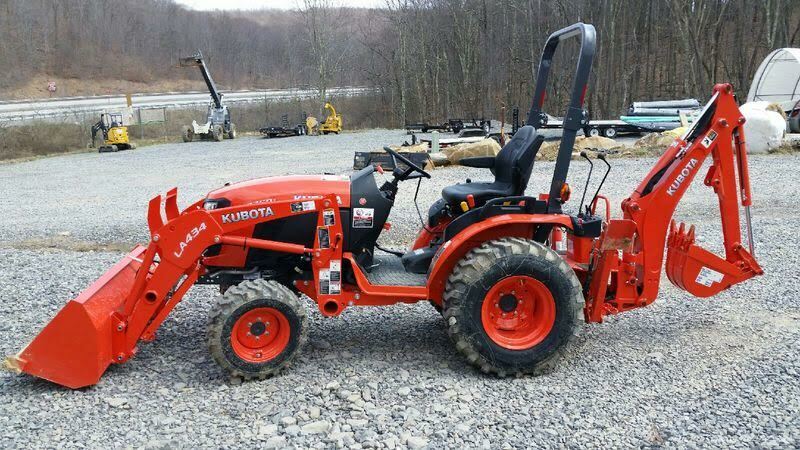 weight class with rubber tracks, 12 or 18 inch bucket available. 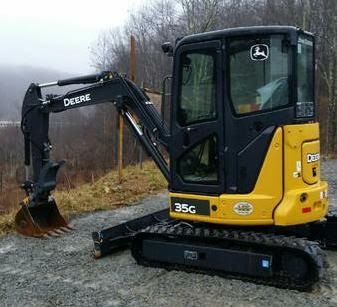 John Deere 35G mini excavator. Closed cab, heat and air-conditioning. 8000 lb. weight class excavator with 24 inch bucket and hydraulic thumb, rubber tracks and backfill blade. 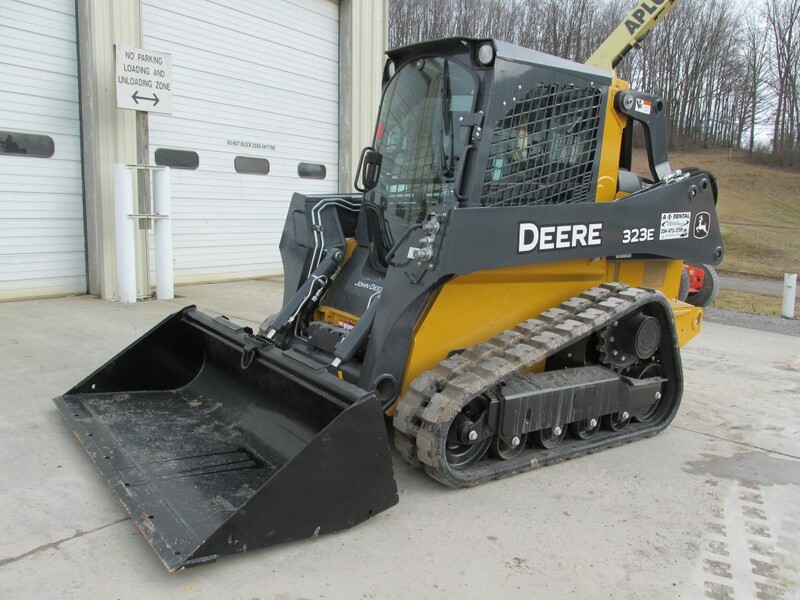 John Deere 333 E Track loader with cab, AC and heat. Tooth bar on 74" dirt bucket.